As readers know, I'm a massive fan of the new jazz style emerging that incorporates '70s soul, electronica and hip-hop. Exponents of this movement include pianist Robert Glasper, bassist Esperanza Spalding and drummer Terri Lyne Carrington. 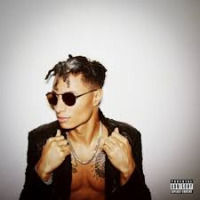 Add to the list José James, a vocalist with retro smarts and a clear vision of where jazz is heading next. James's new albumNo Beginning, No Endis his fourth CD and a major step forward for the eclectic genre. If you've been listening to all kinds of exciting music for decades, you'll hear their threads running throughout the music here. In addition to the vocals, James produced the album. All of the sounds that come and go, the builds and the ringing textures were James's concepts. A mighty vision executed beautifullyand these are consistently big ideas, from track to track. James's vocals are framed by hypnotic grooves, trippy beats, tight horns, a Fender Rhodes, gospel organ and layered female vocalsgiving the music a late-night feel. 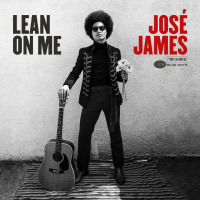 What I love most about James's music is how it sifts together the spirits of Al Green, Stevie Wonder, Gil Scott-Heron, Roy Ayers and other social soul giantscreating an intoxicating chill-funk brew. You're reminded of the '70s but the music is distinctly pushing forward. James's music is cohesive, experimental and differentbut that's what makes it special. If jazz hopes to survive, it cannot stand still or rely solely on the past. Risks must be taken by artists, and the past must be carefully mined for valid, adaptable concepts. 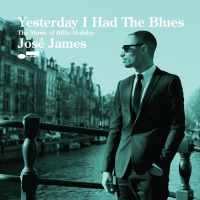 With this album, James has produced this year's finest example of the new jazz movement. Hats off to Blue Note's Don Was for championing the sound. 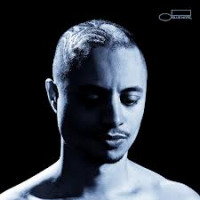 JazzWax tracks: You'll find José James's No Beginning, No End (Blue Note) here. 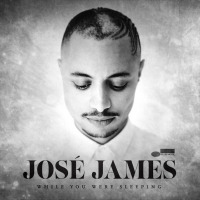 JazzWax note: More on José James here.